John MacGowan (d. 1780), Edinburgh; Robert Dighton (ca. 1752-1814), London; Wilhelm Koller (1829-1884), Vienna; Theodore Irwin (1827-1902), Oswego, New York; from whom purchased by J. Pierpont Morgan in 1900. Signed in monogram and dated upper left, "RHL 1631" (in state VII). 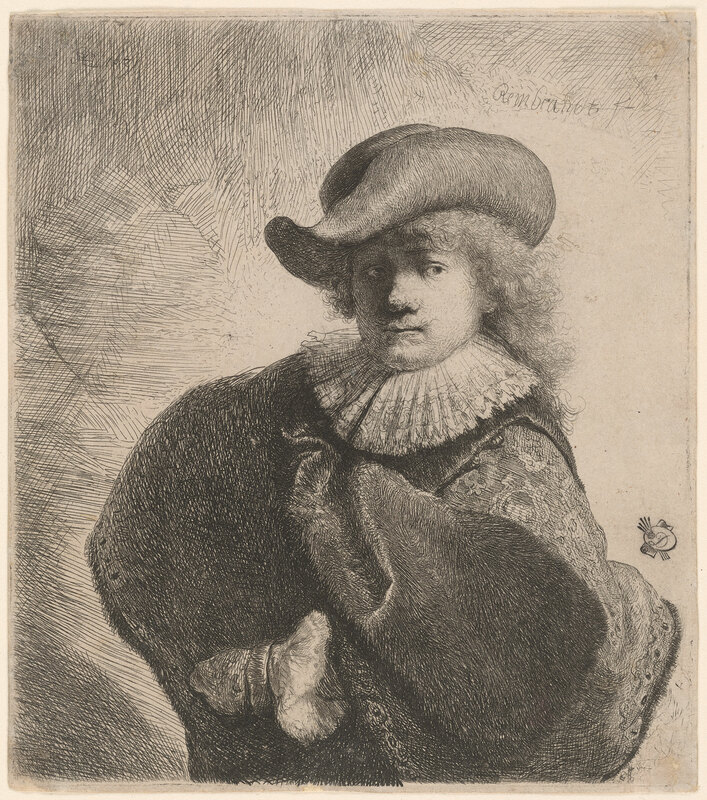 Signed upper right in state XIV: "Rembrandt f". Signature "Rembrandt f." added in top right corner.